In our eleventh episode (March 2019), Jessica re-reads Jennifer Crusie’s hilarious romance novel, FAKING IT. The comfort food is blueberry muffins and the discussion covers closet meet-cutes and familial relations, asthmatic artists and multiple personalities, possible hit-men and definite con-men, and the comparative benefits of muffins vs. doughnuts…and more. In our tenth episode (February 2019), Jessica’s mom, (retired Connecticut College Professor and Dean of Studies) Theresa Ammirati, joins her for a re-watch of the Rob Reiner classic – THE PRINCESS BRIDE and a discussion of a princess, a pirate, a giant, a Spaniard, a six-fingered man, and some very large rodents. The comfort food pairing is Beef Stew. In our ninth episode (January 2019), Jessica’s and her other sister, folklorist and musician, Camilla Ammirati, (of the Don’t Tell Darlings fame), re-watch the Jane Austen/Emma Thompson film classic, SENSE AND SENSIBILITY. Join them for tea and biscuits and a discussion of sisters, WILLOUGHBY(! ), weird fingernail things, and spray-painted sheep. In our eighth episode, Jessica snacks on homemade apple pie, while watching the pilot episode of GILMORE GIRLS. Join her for a discussion of the fast-talking/pop culture spouting Gilmores, frying pans to the face, Officer Krupke, and super dry (but very healthy) muffins. In our seventh episode, Jessica and Jake Lipman (founding artistic director of Tongue In Cheek Theater) tackle Nora Ephron’s semi-autobiographical novel, HEARTBURN and jump in to a discussion of the (now-defunct) Eastern Airlines Shuttle, handsome muggers, group therapy, and hamster-raising ex-husbands… The comfort food is (Nora-approved) mashed potatoes. In our sixth episode, Jessica takes a deep dive into a black and white cookie and the pilot episode of the JJ Abrams spy show, ALIAS. In episode five Jessica’s romance novelist sister, Jen Doyle, joins her for a discussion of the baseball movie classic, BULL DURHAM while they munch on the baseball food classic, Cracker Jacks. In episode four Jessica pairs “your favorite” pizza with the 1993 movie, SEARCHING FOR BOBBY FISCHER, for a discussion of chess, competition, fathers, and a stuffed moose with a French name. In episode three, GTTP Collaborator and FARM STORY writer/co-producer Terri Viani joins Jessica for some cast-iron-baked-sourdough-bread (with Kerrygold butter) and a discussion of Laura Ingalls Wilder’s classic novel LITTLE HOUSE IN THE BIG WOODS. In our second episode, Jessica is joined by singer/songwriter Miss Lynn – Lynn Hickernell to eat apple cider discounts and discuss the second episode of Aaron Sorkin’s masterpiece SPORTS NIGHT. In our first official episode we take a deep dive into THE HUNT FOR RED OCTOBER, while munching on one of the truly perfect movie comfort foods – popcorn! 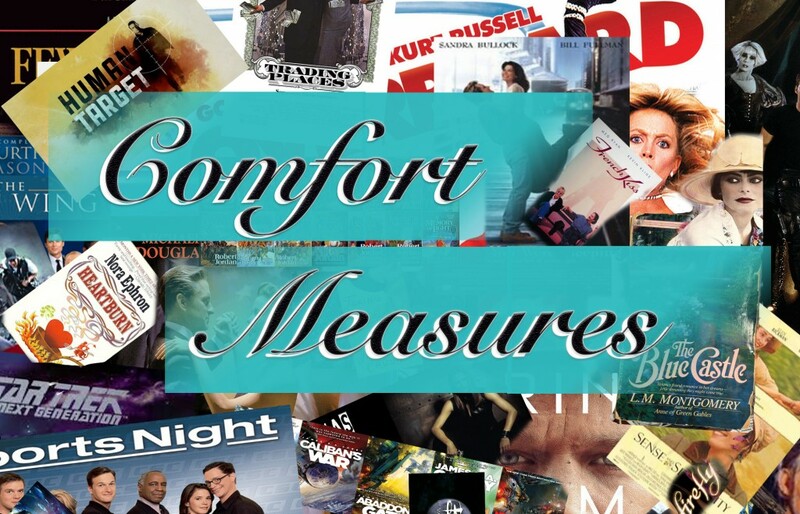 An introduction to the Comfort Measures Podcast. Tahiti Dispatches was a monthly podcast devoted to interviews with theater artists who jive with GTTP’s mission. The podcasts offered a behind-the-scenes glimpse of the GTTP world.